John Mason International removals scored ‘the double’ with two prestigious digital industry accolades in the Wirehive 100 Awards 2017. 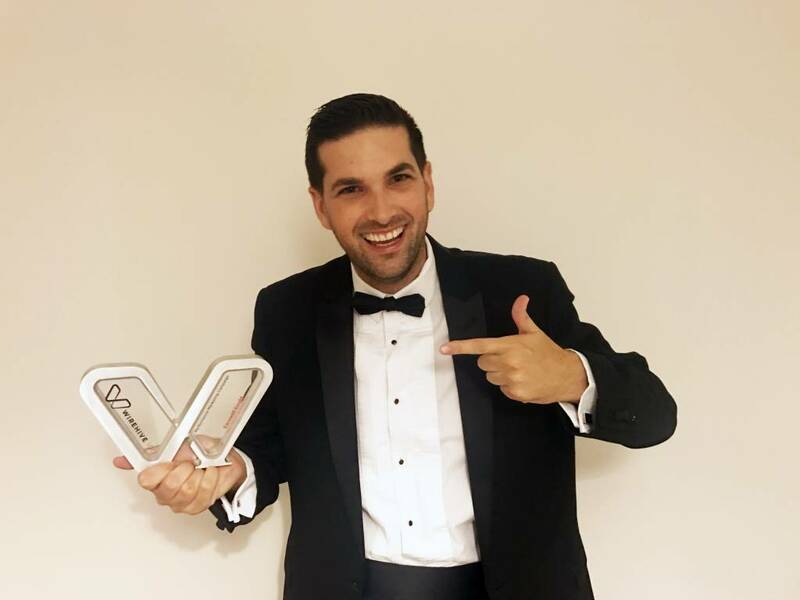 Liverpool-based global removals and shipping company John Mason International along with its marketing agency Carswell Gould won the ‘Performance Marketing Campaign’ category and came runner-up for ‘Best Content Creation’. The award for the ‘Performance Marketing Campaign’ was presented for John Mason International’s successful cross-platform work to promote Australia Day. The ‘Where’s Mick?’ campaign gave two people the chance to win a trip Down Under after watching and sharing a clip of a colourful Mick Dundee-esque character wreaking havoc in London. Within 24 hours of launching the campaign, it had accumulated 20,000 views across social media. John Mason International also took runner-up for ‘Best Content Creation’ for ‘Mission: Moving to Mars’, an April Fool’s Day stunt that capitalised on announcements to push the boundaries of space exploration. The project included a video announcing John Mason International as removals partner to NASA for its 2023 Mission to Mars with an endorsement from Donald Trump. The Wirehive 100 Awards showcase digital excellence and recognise the outstanding work. The award ceremony was held on Thursday 12th October at Southampton Guildhall. These latest awards add to the Hermes Creative Awards that the same campaigns won in May 2017.